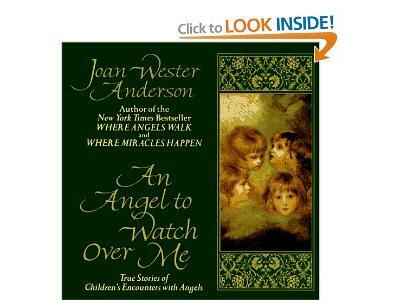 Author, Joan Wester Anderson kicks off the Christmas holiday season on JOY Radio. Tis the season of miracles and magic. 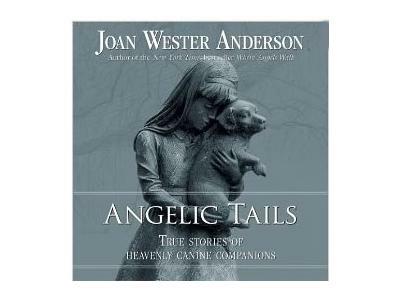 Gather the family around an open fire and listen to Joan Wester Anderson read angel stories from her books, Angelic Tails, Where Angels Walk and Angels Watch Over Us. 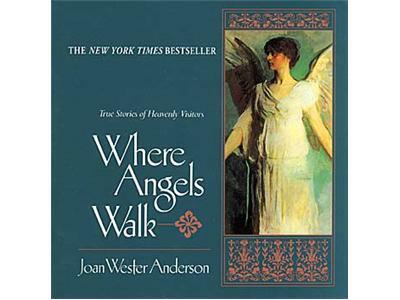 Joan Wester Anderson’s 15 books include Where Angels Walk, Where Miracles Happen, An Angel to Watch Over Me, Forever Young, In the Arms of Angels, Angels and Wonders, Guardian Angels, and Angelic Tails. Anderson is a Catholic and member of St. Edna’s Parish in Arlington Heights IL., a graduate of Northeastern Illinois University in Chicago, a member of the American Society of Journalists and Authors, and a former adjunct professor at Harper Community College in Palatine, Illinois. 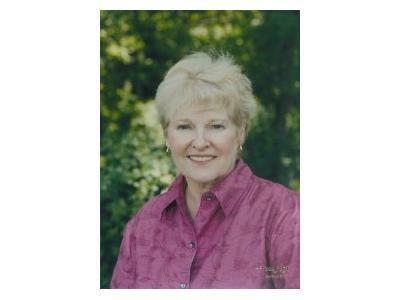 She and her husband live in suburban Chicago, and have five grown children and five grandchildren.